Barbara started her practice in 1998. 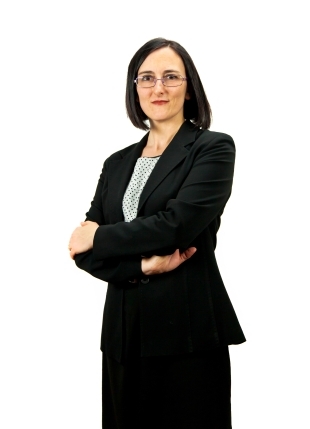 She mainly deals with trademark searches, filing and prosecution and provides preliminary advice on filing, as well as managing worldwide trademark portfolios. Barbara advises clients on opposition and appeal proceedings before the European Union Intellectual Property Office – EUIPO and drafts out-of-court and coexistence agreements. Five-year degree in Law, University of Milan.